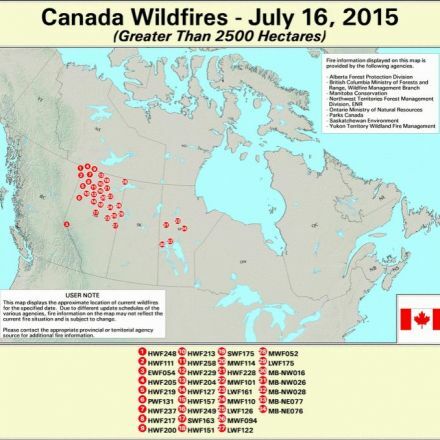 I wonder how often forest fires occur in Eastern Canada. 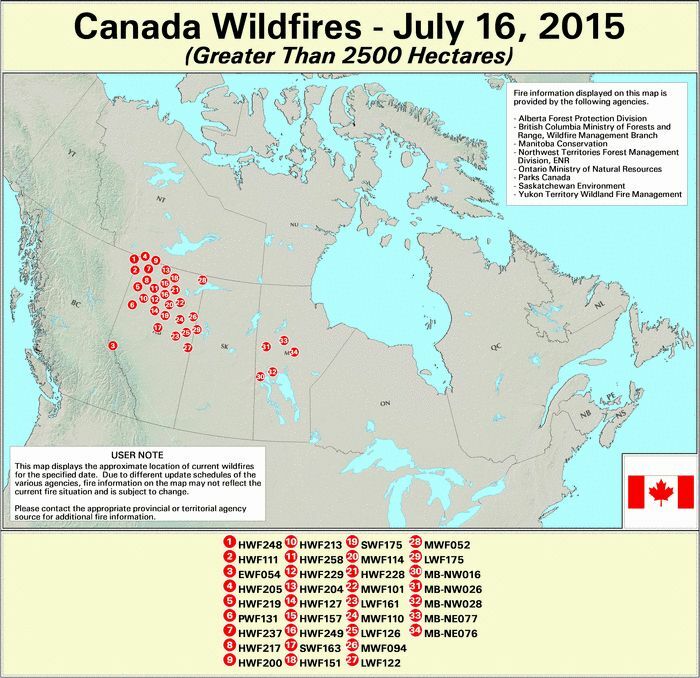 And also, I thought that there were still fires burning in Saskatchewan? 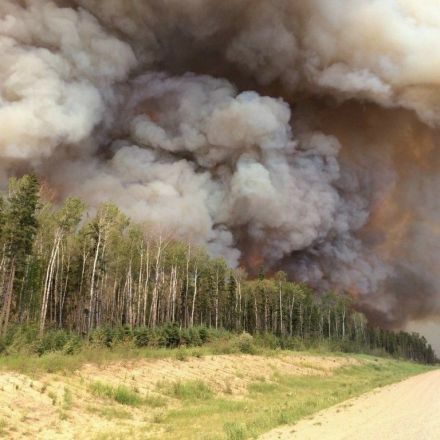 There are still fires there but some of the people that evacuated got to go home. 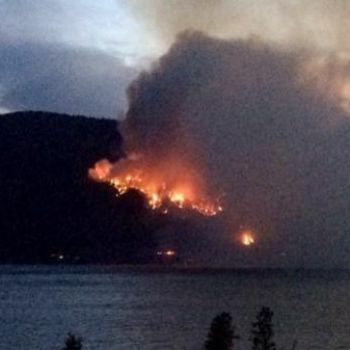 I am thinking (and hoping) that maybe the fires are smaller now. 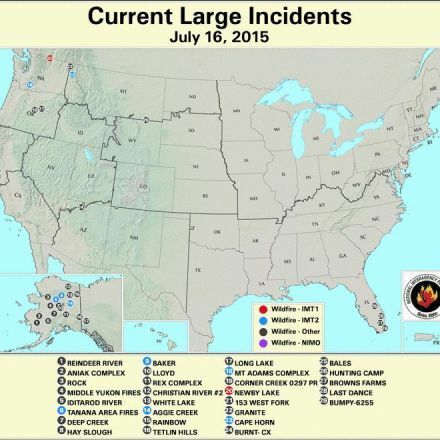 I think the map i put up was for the largest fires. 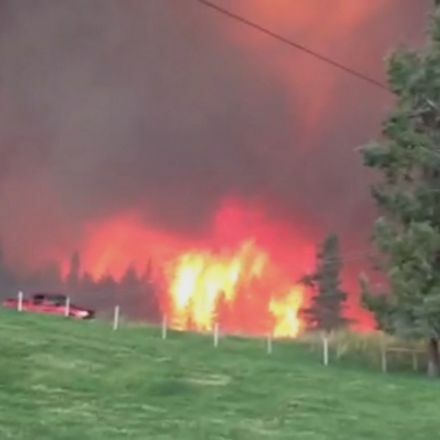 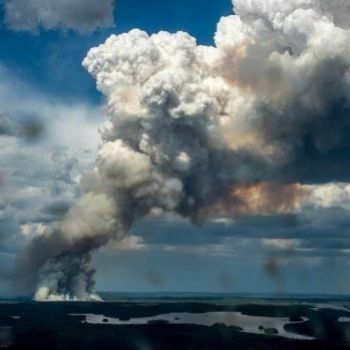 British Columbia Fires: Hundreds Flee Fast-Moving Fire Near Rock Creek, B.C.